5225 E. Irlo Bronson Memorial Hwy. 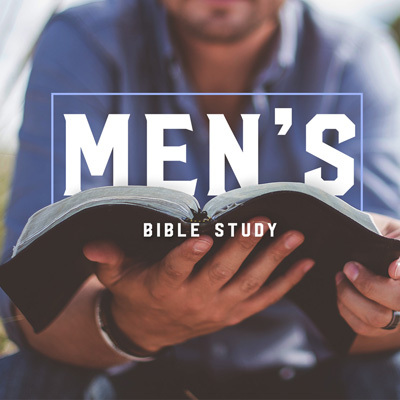 MEN’S BIBLE STUDY- Thursdays, 6:30 pm in the Heartcry Café. An opportunity to learn, know and apply the Word to your life and pray for each other. Bring your bible and a willing spirit. For info contact the church office at 407-846-2262. 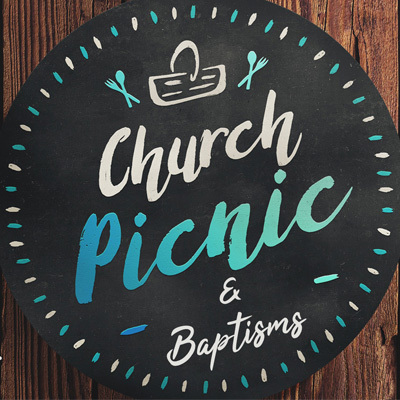 Church Picnic & Baptisms Sunday, April 28, 1:30 – 4:00 p.m. Heartcry will provide meat, paper goods, tea & water. Please bring a large side dish or dessert and a folding chair. Thank you! Please CLICK HERE to request more information. 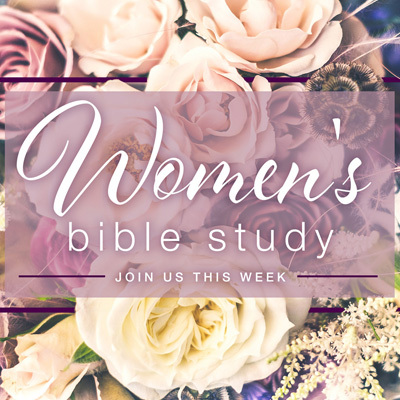 Ladies, come learn with us as we explore what the Bible says about “Living With Confidence In A Chaotic World”. “Do not let your hearts be troubled. You believe in God; believe also in me.” John 14:1. Join us on Mondays from 1:00-3:00 pm. For location and details contact the church office at 407-846-2262. A group offering help to those affected by someone else’s addiction. 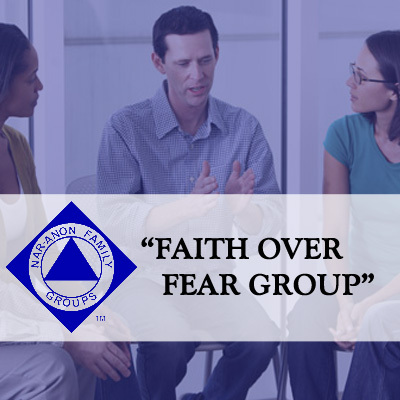 Nar-Anon is a worldwide fellowship that gives hope and encouragement in a structured, spiritually-based setting. 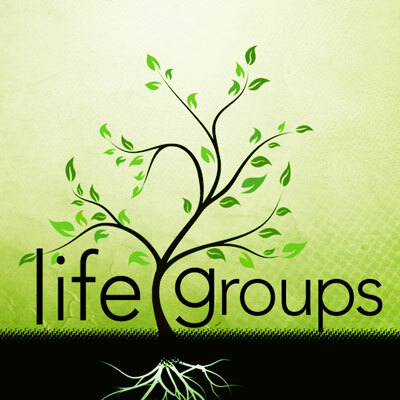 The Group meets in the church parlor at Heartcry Chapel on Mondays 6:30-7:30 pm. For info contact the Church Office at 407-846-2262. 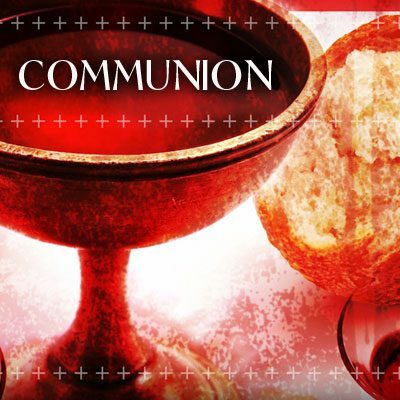 Join us for our Communion Celebration Service on Sunday at 9 & 11 AM. We celebrate the Lord’s Supper the first Sunday of each month. Student Ministry Fundraiser and Senior Thank you night! 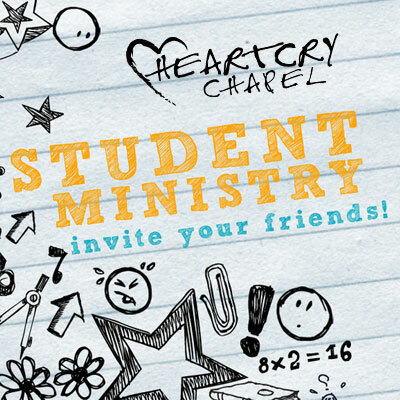 Donations only – We want the entire church to come to hear from our graduating Seniors. 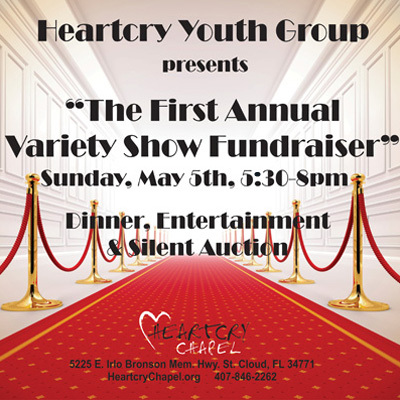 Sunday, May 5th– Dinner 5:30, Variety show and silent auction 6:30, followed by desserts. 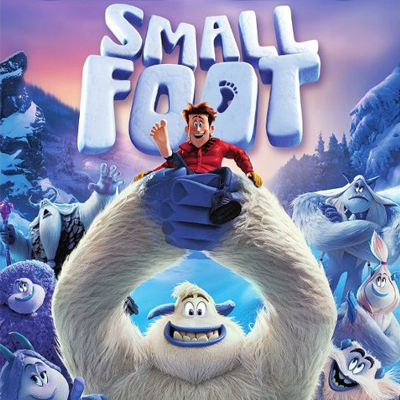 All donations will go to the Student Ministry to help students with Activities and Retreats.